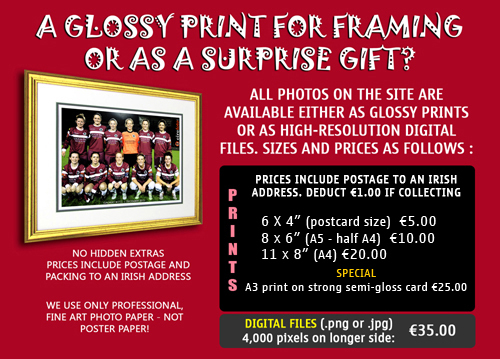 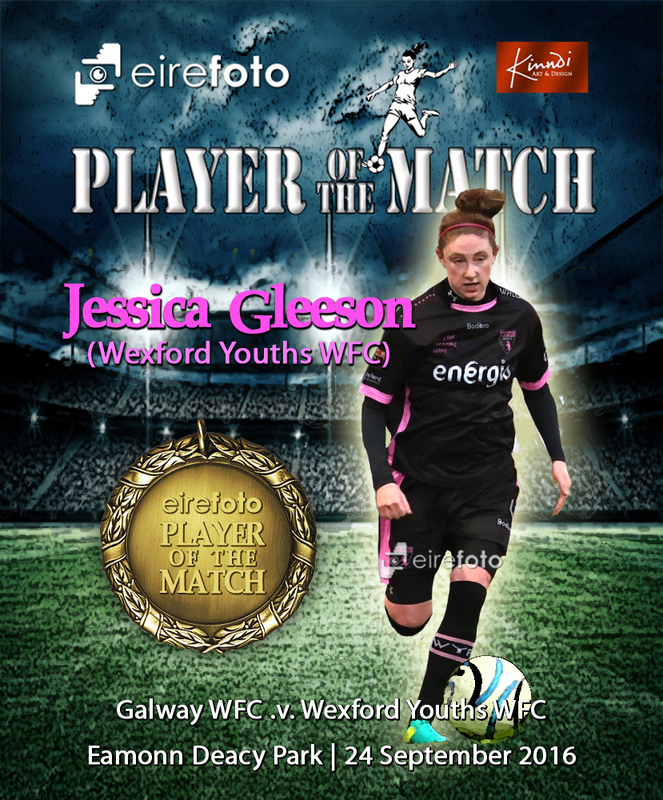 The eirefoto Player of the Match is Jessica Gleeson of Wexford Youths. 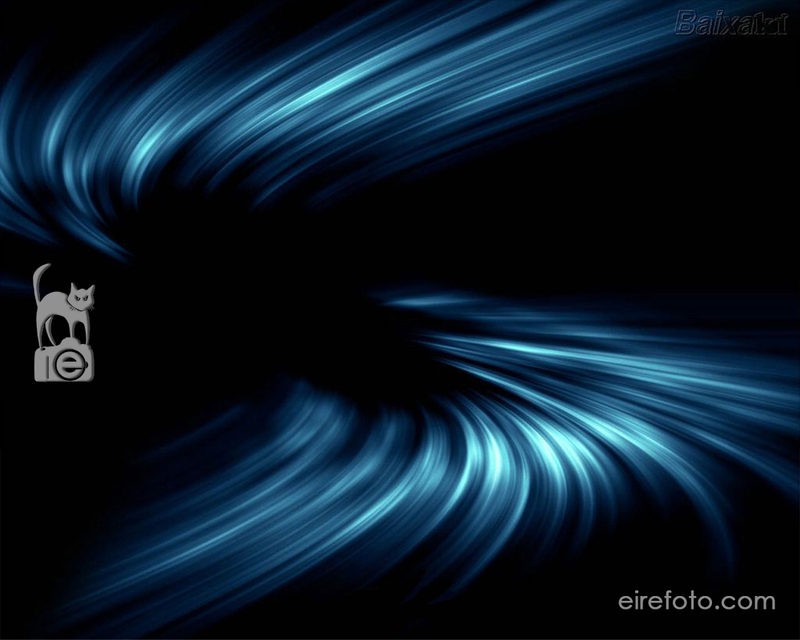 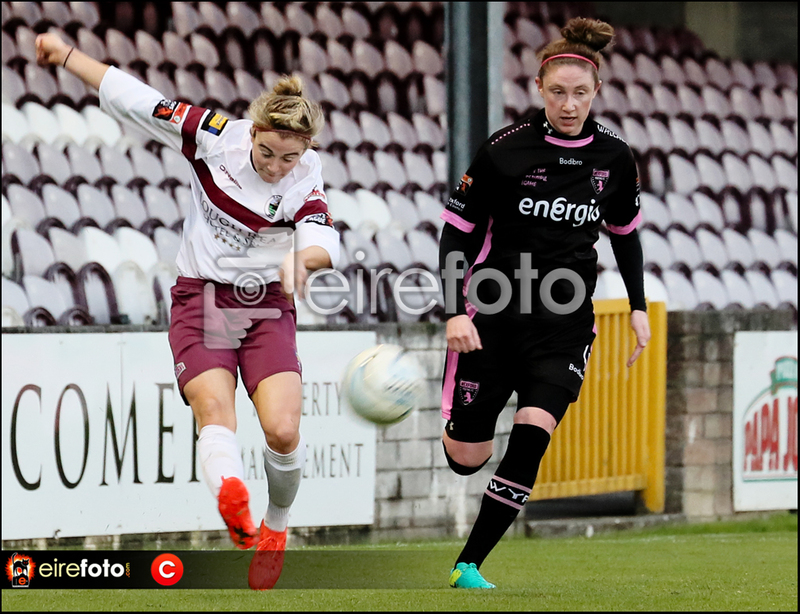 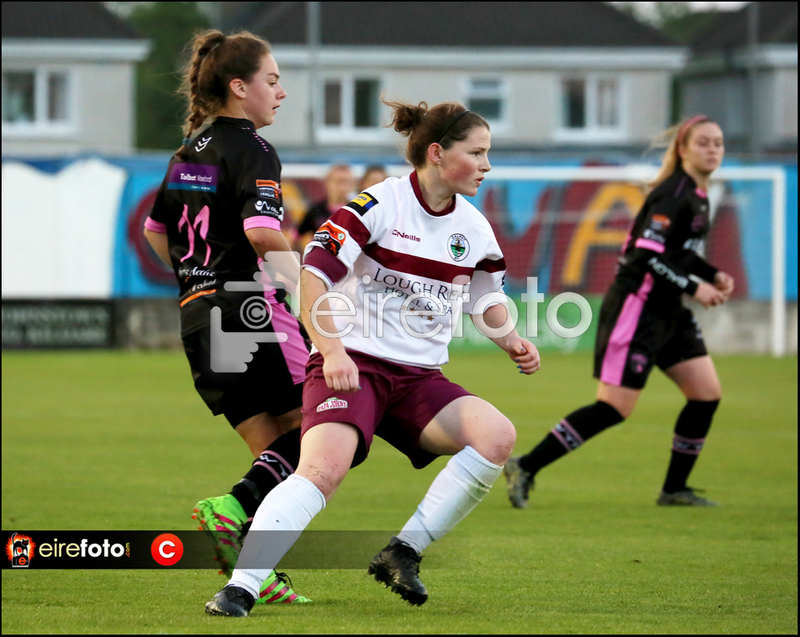 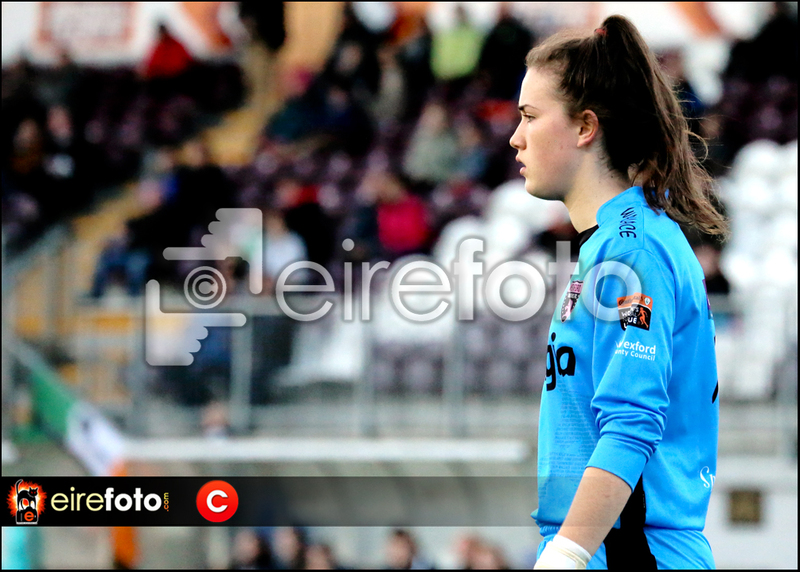 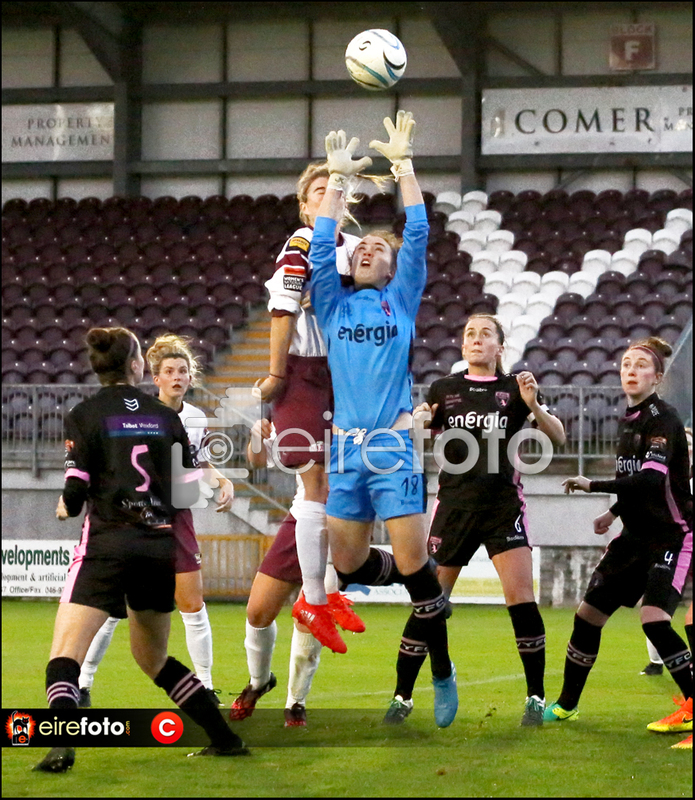 N.B: This is unofficial and has nothing to do with the Continental Tyres Player of the Match which was awarded to Meabh de Burca, whom we congratulate - eirefoto does not have any input into that selection. 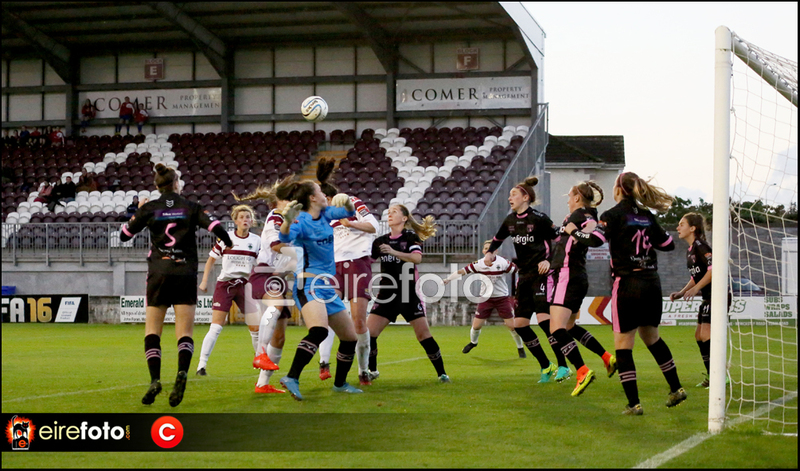 Ours is a fun exercise which we do after most matches. 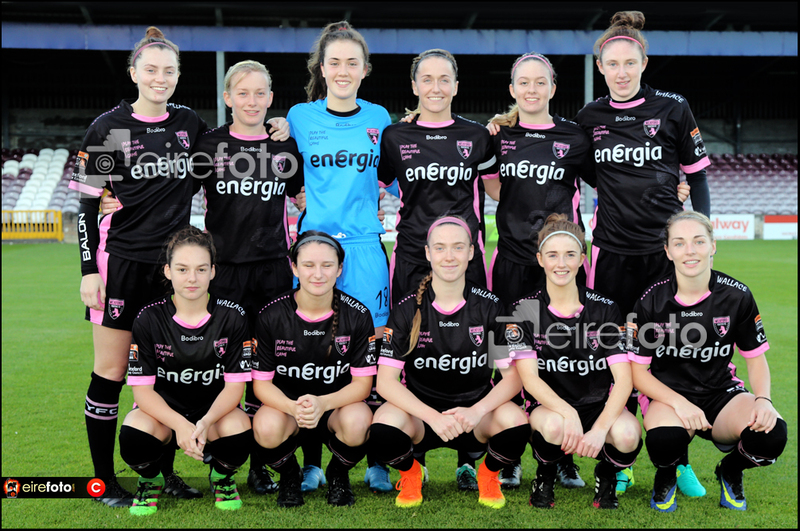 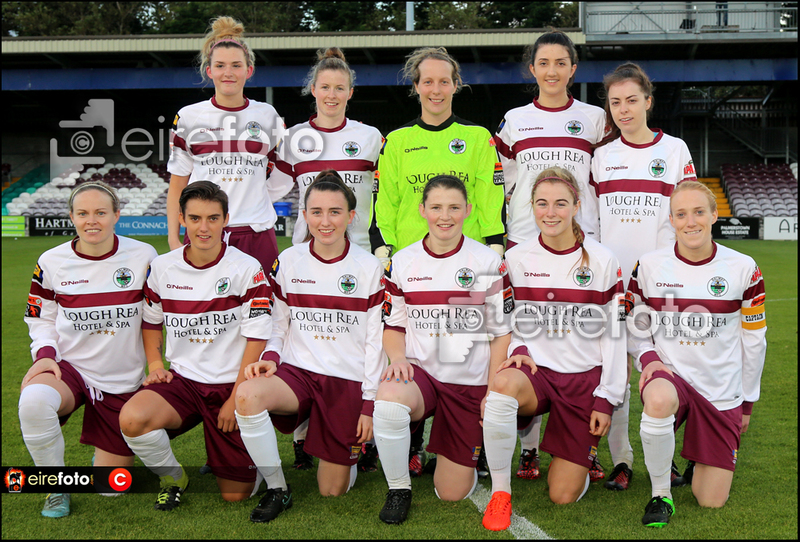 We ask a number of people who were there to nominate a player and in the mix this time were Kylie Murphy, Therese Hartley, Nicola Sinnott, Meabh de Burca, Lynsey McKey, Lauren Dwyer, Tina Hughes, Sadhbh Doyle and Jessica Gleeson. 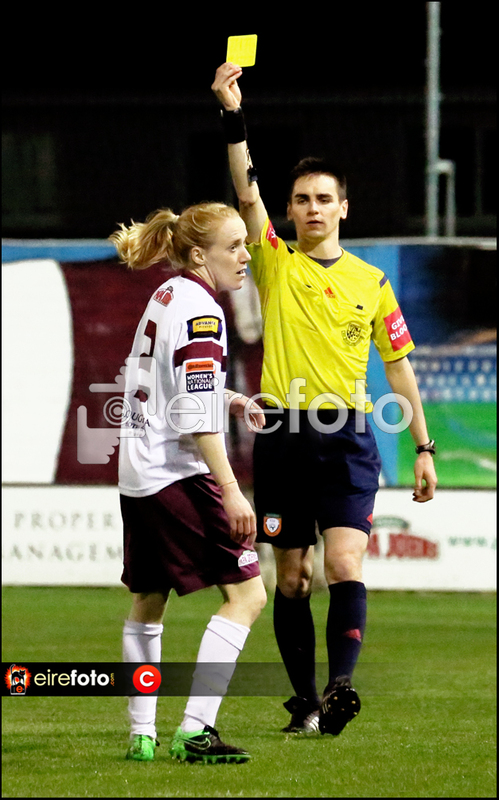 Not to be taken too seriously, just a bit of fun on a miserable Sunday afternoon.